Our tutors are a dedicated, experienced and diverse group, working with the intention of being a peer learning community for each other, and continually paying attention to the inner as well as the outer work that the curriculum requires. Nicola’s work is deeply influenced by her experience of being both South African and British, and these diverse cultural, political, spiritual, and natural landscapes. Her underlying impulse has always been to seek connection with that which underpins Life and makes it Sacred. She has degrees in Social Work; in Psychology and English; and an MBA, in which her thesis explored the inner process of change. Nicola’s work has included key roles in Life Line in South Africa; directing a development programme for black and women executives at the University of Cape Town’s business school (AIM); strategy and leadership development within Gemini Consulting; and campaigning for the ordination of women in the Anglican Church in South Africa. She worked in strategic development within the Findhorn Foundation in Scotland, where she is now a trustee. 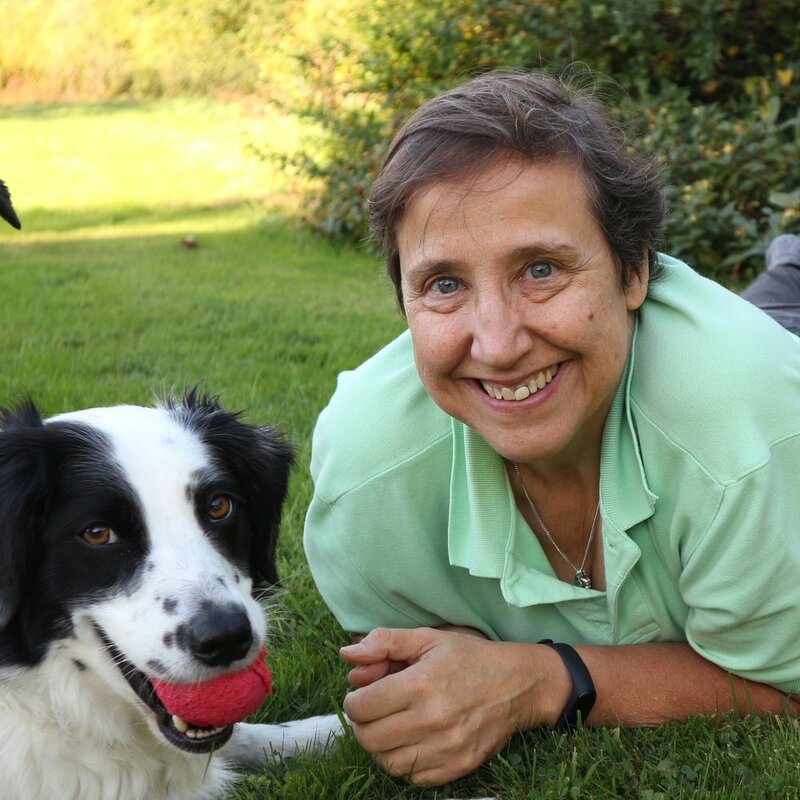 Based in London and married with one son, Nicola was ordained in 2004. She has been a OneSpirit tutor since 2005, was for most of that time Seminary Leader up to 2015, then served as Focaliser of OneSpirit Interfaith Foundation up to November 2017. Christopher’s ministry is built on the foundation of 34 years of being involved as a director and teacher in Spiritual Theatre, based on the teachings of Rudolf Steiner, working through the Mystery of the Spoken Word. This led him to the borders of what can be called entertainment, and to the core question of what it means to be one’s True Self. Going through the portal of ordination as a OneSpirit interfaith minister in 2007 was the answer to his search for authenticity. Since then he has used the discipline of Spiritual Counselling to help others come closer to their True Self. A OneSpirit tutor since 2009, Christopher sees the training process as offering a container for deepening one’s relation to The Divine through ritual and ceremony as well as nurturing the wonder of human interaction in the intense group work offered by the curriculum. Christopher is married with three children and lives in East Sussex. A prolific writer, Annie has published ten books, among which The Book of Uncommon Prayer (2015) captures the range of her inspirations most fully. Its subtitle reads: ‘Liturgies and Prayers exploring inclusive language and biblical imagery of the Feminine Divine and the natural world’. Her degree and MA from Cambridge University, in Theology and Religious Studies, focused on “the beautiful, mystical core” in the sacred texts of different faith cultures. Annie’s lifelong love of nature led her to train and be initiated as a druid with the Order of Bards, Ovates and Druids. 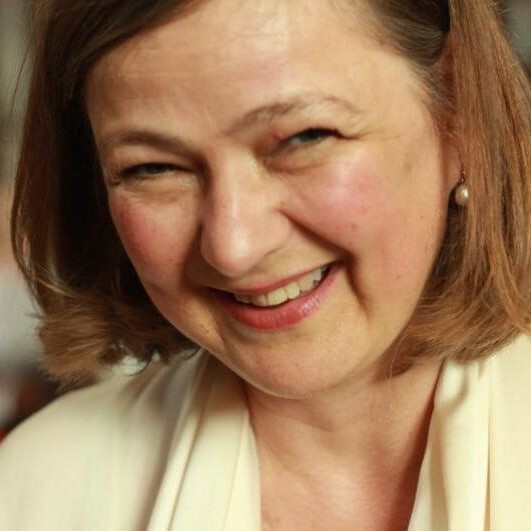 She is an elected Area Minister of the Third Order of the Society of St Francis (a Christian contemplative order), and an interfaith chaplain in an NHS mental health team. She has a son, is married to a Church of England priest, and has lived for 30 years in the culturally diverse inner cities of the English Midlands. She joined the OneSpirit faculty in 2016 and was ordained with OneSpirit in 2018. Of Scottish ancestry, Neil was born in South London, encountered a period of ill health and homelessness in his youth, and was influenced by his experiences to go into mental healthcare. He became a consultant psychiatrist, then senior lecturer at Birmingham University, and finally NHS medical director (mental health) for the West Midlands before retiring in 2013 to concentrate on his spiritual life. Ordained as a OneSpirit interfaith minister in 2016, he is currently exploring the ‘new monasticism’ and feels drawn to joining or starting an intentional community with whom he may continue his enquiry into interfaith expressions of monastic life. Neil has three grown-up children, and currently lives in a cottage in Stratford upon Avon, which sometimes doubles as an ashram for visitors. He finds vegan ayurvedic cooking therapeutic, plays music, reads and writes a lot and, when wishing to contemplate the nature, purpose and responsibilities of this life a little more deeply, typically heads for a forest. Chloe graduated in Medicine at Aberdeen University in 1986, then worked for 28 years in General Practice, Psychiatry and Psychotherapy. She trained with the Institute of Group Analysis for three years, and studied Jungian Analysis for five years. She was ordained as a OneSpirit interfaith minister in 2013, and also served as a mentor. Chloe is engaged with world affairs, including environmental, justice and peace issues. She worked at the human rights charity Freedom from Torture, as head of doctors; also as a volunteer doctor in Sierra Leone and Nepal, and an honorary lecturer in Malawi. She is a talented musician leading sacred song and dance internationally, and brought the threshold choir movement to the UK. Chloe’s ministry includes ceremony, spiritual counselling, supervision, and leadership coaching. She is also passionate about using Spiral Dynamics to inform organisational development. Chloe loves contemplation, walking in nature, singing and reading the mystics. She lives in Findhorn, and has two adult sons. Dawn’s greatest passion is to be part of the human experience that unfolds when we come together in a heart space to achieve something for the greater good of all. She started her working life in therapeutic communities and worked with many aspects of psychotherapeutic practices such as art therapy, psychodrama and group dynamics. After many years of exploring earth-based spirituality and healing practices (often under the umbrella name of shamanism) she became co-director of Eagle’s Wing College of Contemporary Shamanism, and co-founder of both Celebrating Woman, and Medicine Woman, Medicine Ways. 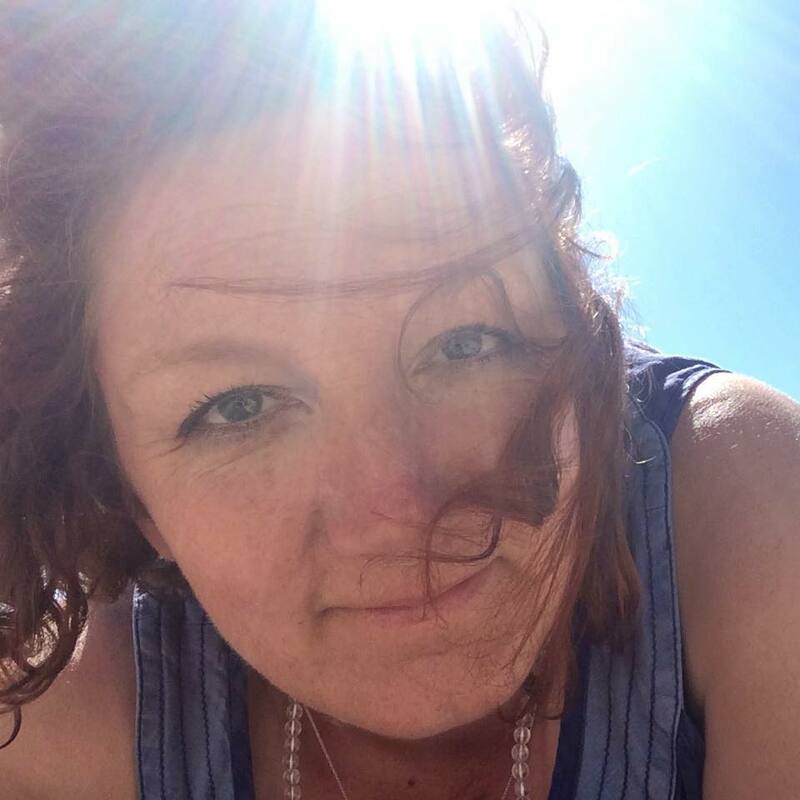 Over the last 20 years Dawn has been offering one-year courses and short courses in healing, earth connection and practitioner training. She has also developed a one-to-one practice offering many lenses to help people know, love, heal and accept themselves, and in turn to know themselves as part of the Divine, Great Mystery of life. 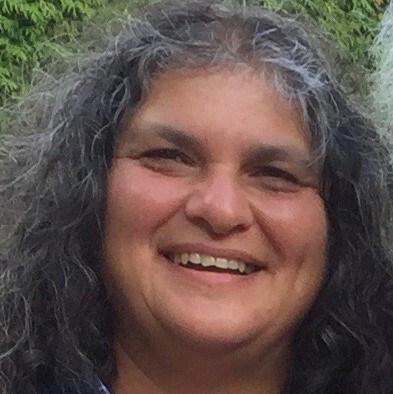 Dawn was ordained with OneSpirit in 2018. 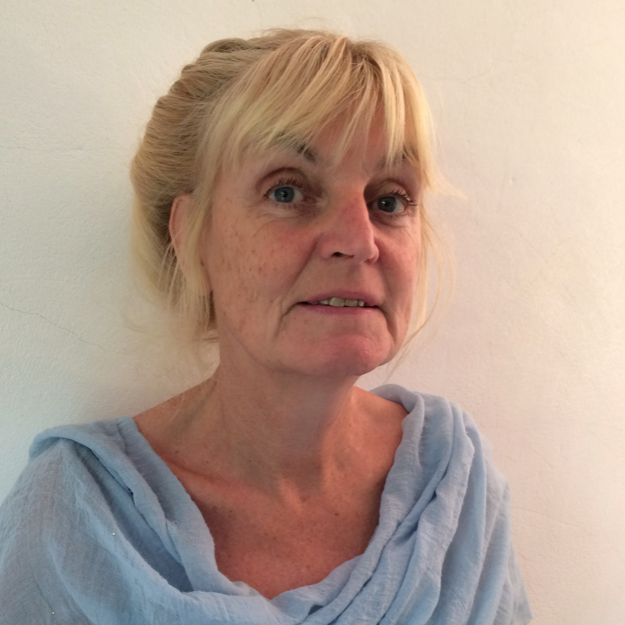 Una has worked as an Occupational Therapist and mental health service manager for over 3 decades in Ireland and London. She is a qualified Gestalt psychotherapist who believes that allowing vulnerability in a safe situation will lead us towards experiencing sacred support. She has trained in Family Constellation work. She was ordained a OneSpirit Interfaith minister in 2017. Joining the OneSpirit Interfaith family has demonstrated for her sacred support as a felt experience through the practice of spiritual counselling, ceremony and joint endeavour. Another beautiful lesson for Una on the Interfaith course was the use of creativity as an expression of our spirituality. Una has a fine art degree and has had her paintings in a number of exhibitions, she plays music and writes. Una now lives in Spain on an avocado farm. She uses her garden for conducting ceremonies and is learning to grow food and speak Spanish. Juanna has worked as a Steiner Waldorf Class Teacher since 2003 in London. She had an experiential awakening on the importance and healing power of embodied music in children’s lives, especially the music that they make themselves. Her love of music is motivated by its healing capacity when developing our voices to listen deeply and weave community. Juanna’s ministry has a focal point of serving all those who support the development of openhearted, resilient, co-creative and independent children. Juanna originally studied fine art in Ireland where she was born and this love for creating and working with what is present inspires her work with ceremony. Her spiritual path continues to unfold and is currently inspired by the radical and heart centred community of Findhorn where she lives with her daughter. Juanna was ordained with OneSpirit in 2016. Tim was ordained in 2013, served as a mentor 2016-2018 and is an active celebrant and spiritual counsellor. He works extensively as a storyteller, exploring how folktale, fairy story, myth and legend lend themselves to live performance. He is equally comfortable spinning stories under bright theatre lights or in muddy festival fields. Tim also has a keen interest in the healing power of story and our deep human need for profound and varied narrative. A member of the Order of Bards, Ovates and Druids, he is on the organisation committee for the One Tree Gathering, which fosters learning, understanding and networking between different Earth-Based Spiritualities. He graduated from Sheffield with a degree in Physics and Philosophy, is a practitioner of Brazilian Jiu Jitsu and an avid fan of board games and lengthy walks over the hills. He is currently based in the East Midlands. Sheila is a proud African whose heart still thrums to the beat of that continent’s soil, despite living almost in Europe for almost four decades. Her mental, emotional and political framework has been very much informed by a human rights perspective, which was the prime motivation for both her embryonic Marxism and study of journalism. However, the call of Spirit insinuated its way into her heart and the shortcomings of Marxism then became intolerable. Thus began her very active journey of spiritual exploration. This exploration, at its heart, commenced with a form of Paganism which then evolved through Buddhism, Judaism and Christianity, to her present understanding of the Divine being expressed through many traditions and faith paths. Recently retired from 28 years as a Church of Ireland minister, which included 27 years of chaplaincy and teaching, she was ordained with OneSpirit in 2017 and served as a OneSpirit mentor from 2017 - 2018. During his late teens, Martin found himself drawn to the esoteric elements of the world’s spiritual philosophies, particularly focusing on the advaita (non-dual) tradition of India. Later, a mystical opening to Christ-consciousness led him towards working as a priest in the Anglican Church. Martin served on a number of Interfaith committees during this period, and enjoyed working closely with various local and national faith communities. His varied career has taken him into secondary education where he was Head of Religious Studies in two London schools, teaching world religions to A level. Martin has a Masters Degree in Theology (M. Th.) which focused on ancient Christian liturgies. He has also graduated in a number of complementary therapies including The Journey, Polarity Therapy and Reiki. He is currently chaplain to a Knights Templar Order (England and Wales). Martin joined the faculty after his OneSpirit ordination in 2004 and served for four years. 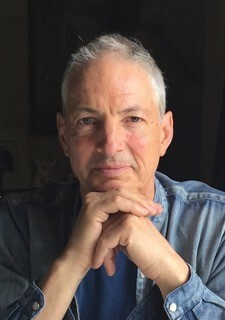 He rejoined the faculty in 2019. Martin lives in York with his wife Kathleen. We also draw on a richly talented panel of visiting speakers, particularly in Year 1, to share their specialist expertise, for example about the different faith paths. The Faculty’s work is given further depth, accountability and safe-guarding through extensive supervision; our commitment to listening inwardly to OneSpirit’s direction; and through dialogue and inquiry with colleagues in related fields of work.